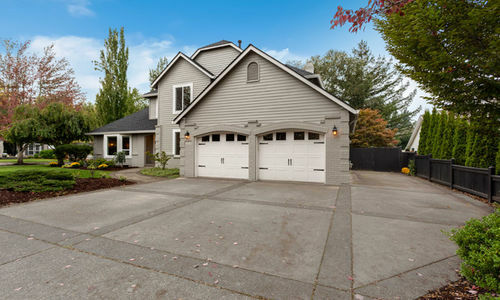 Beautiful Camas Home Located On Large Corner Lot! 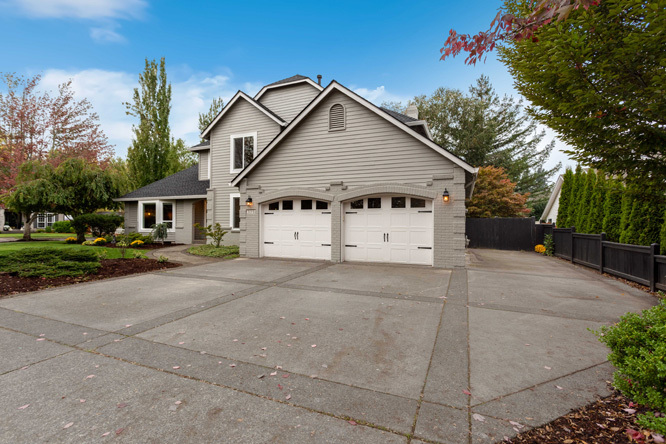 Beautiful Camas Home on Large Corner Lot! 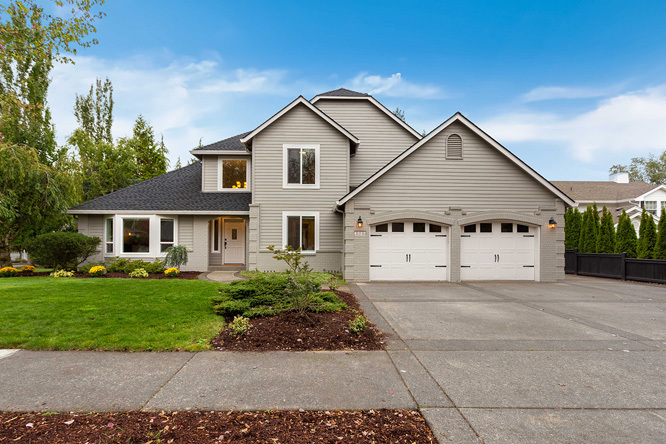 Desirable Lake Pointe home in Camas, WA features 4 bedrooms (one on the main level) and 2 and a half bathrooms. 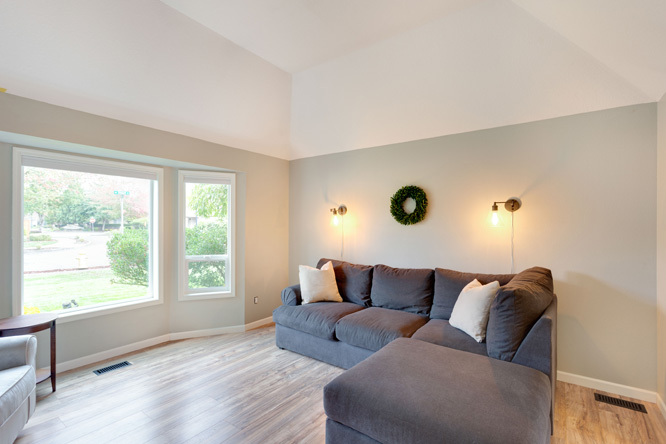 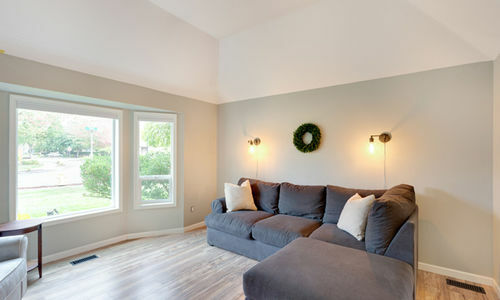 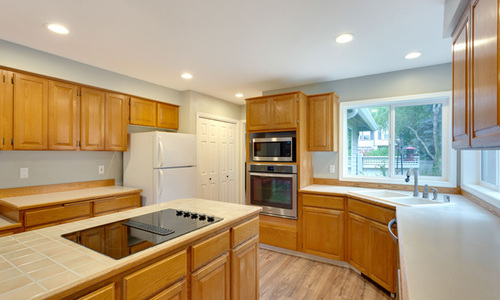 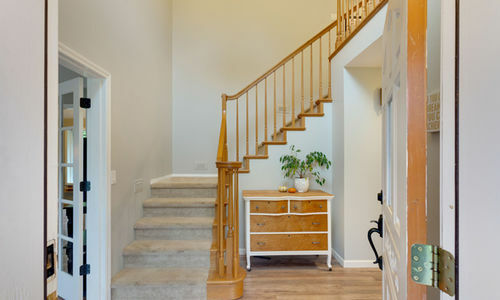 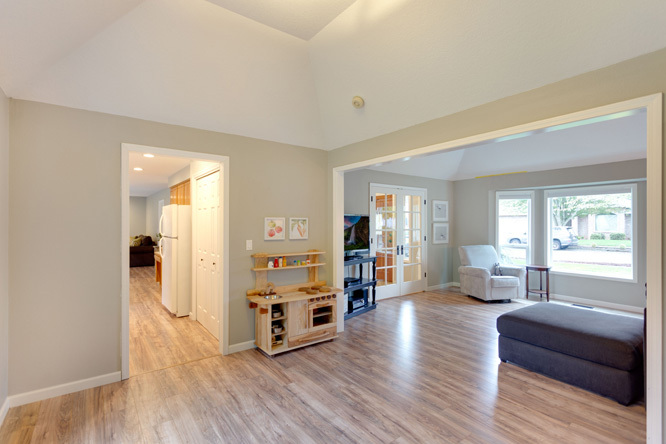 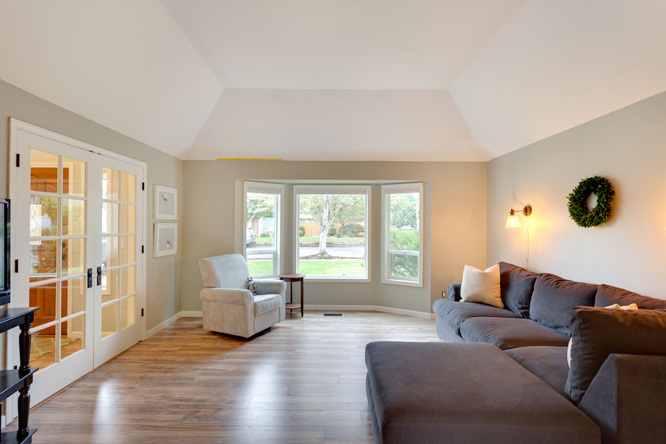 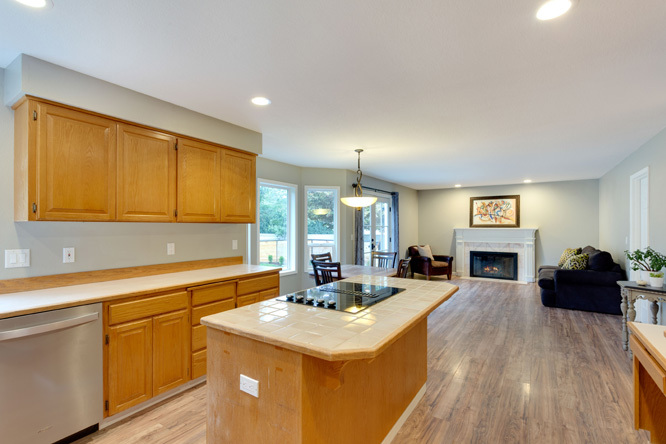 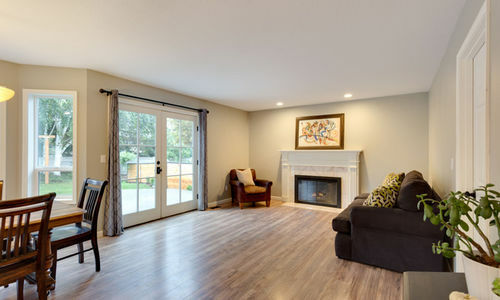 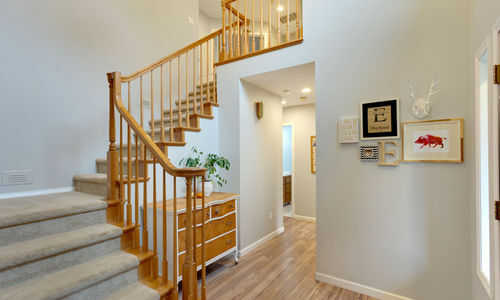 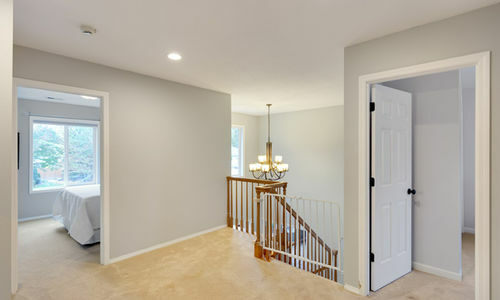 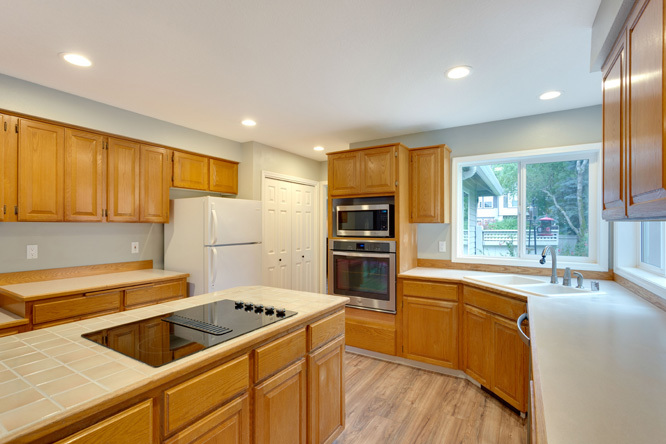 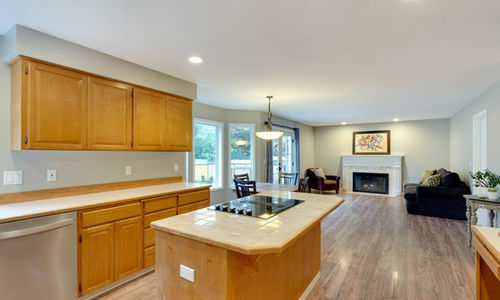 This open floor plan home has a large kitchen with a pantry and stainless steel appliances. 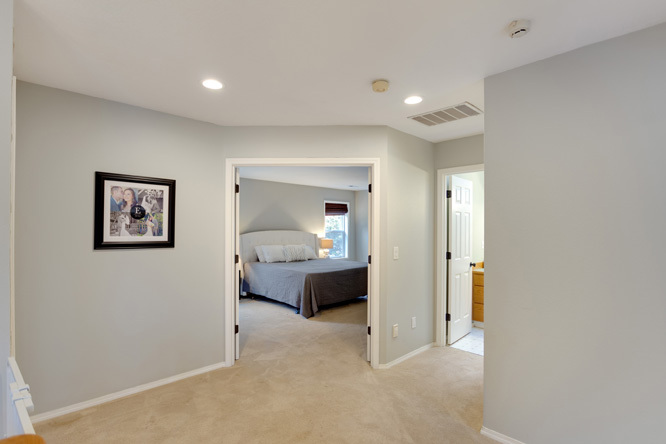 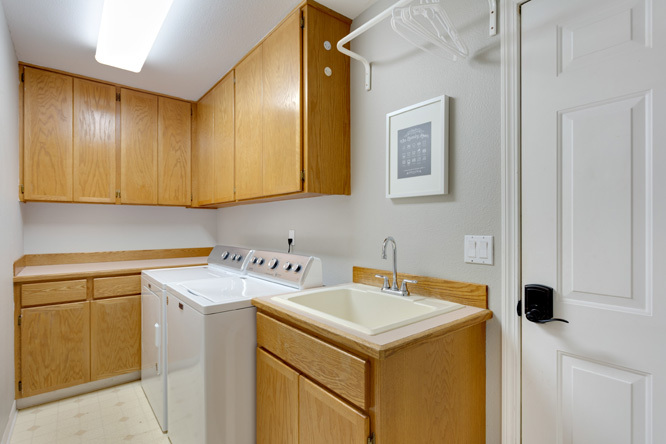 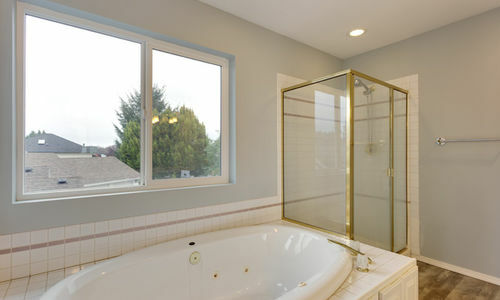 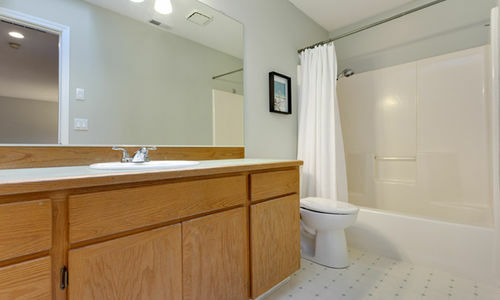 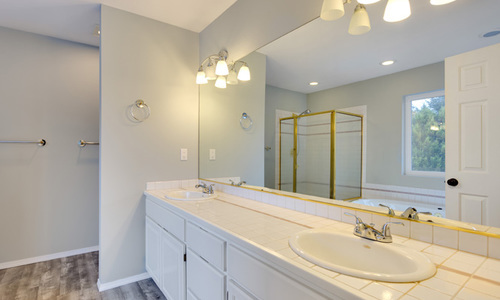 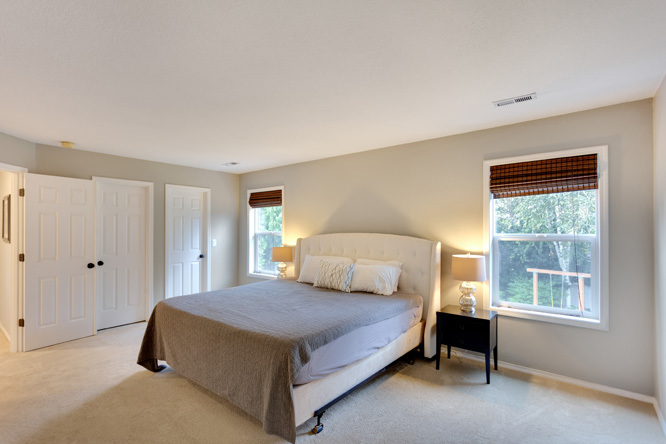 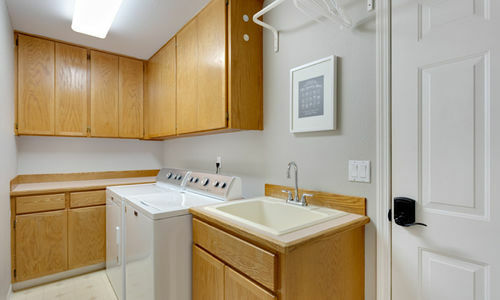 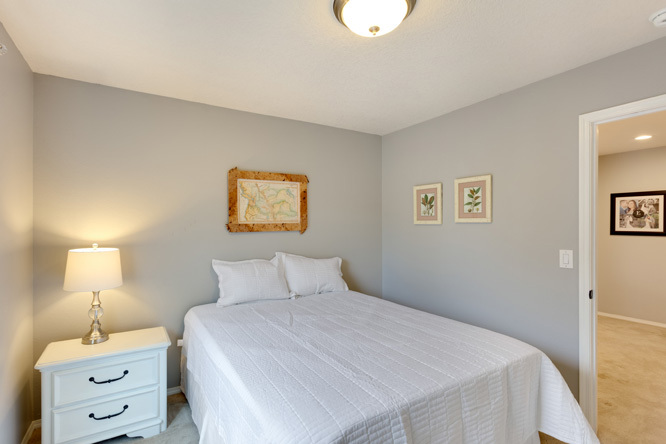 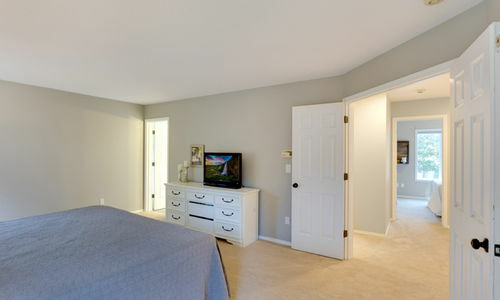 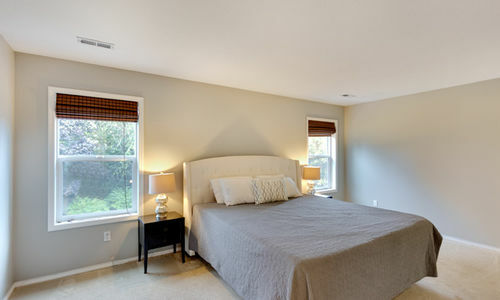 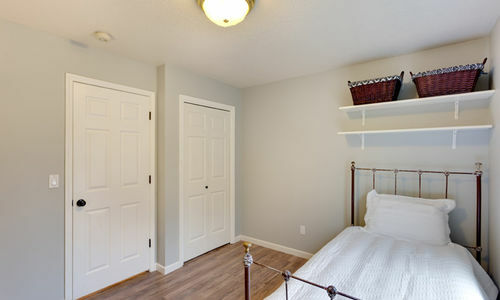 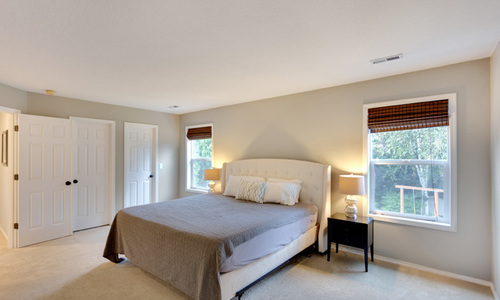 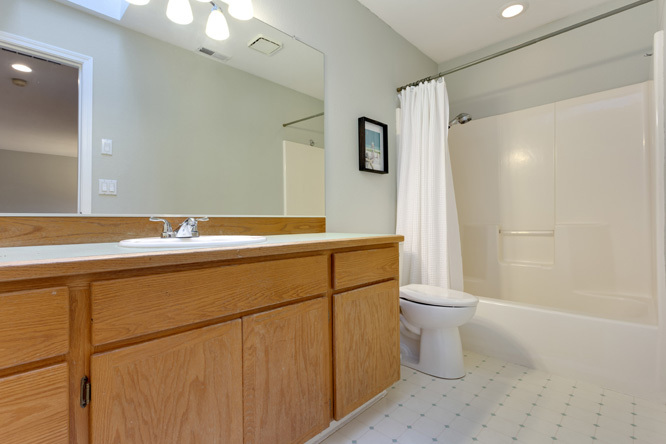 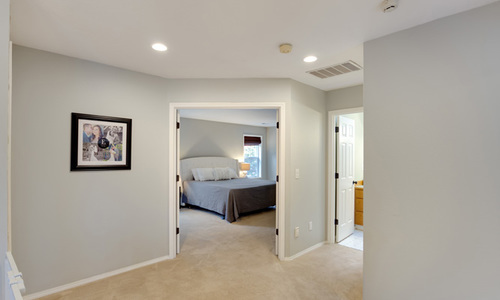 The spacious master suite has dual sinks & a jetted tub. 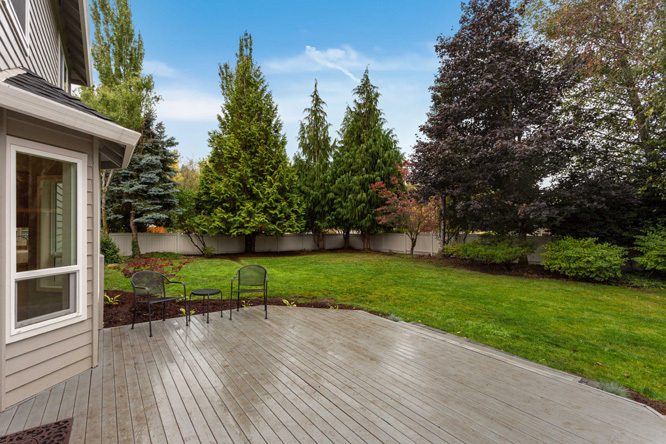 You will love the .27 acre lot with a completely fenced park-like backyard with a deck & dog run. 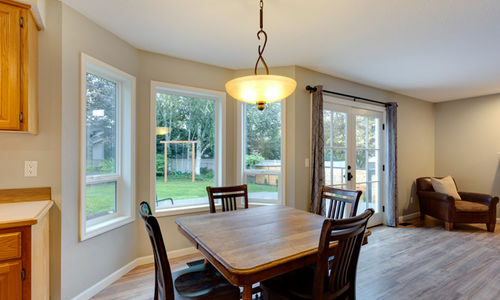 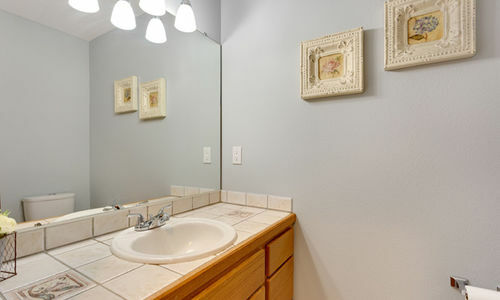 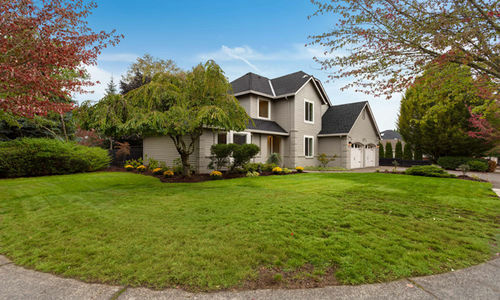 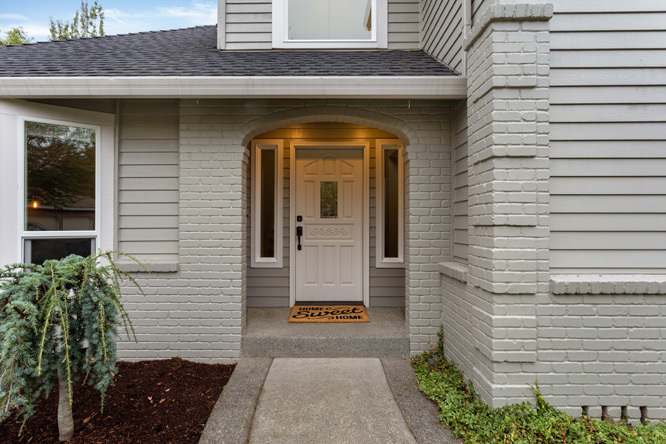 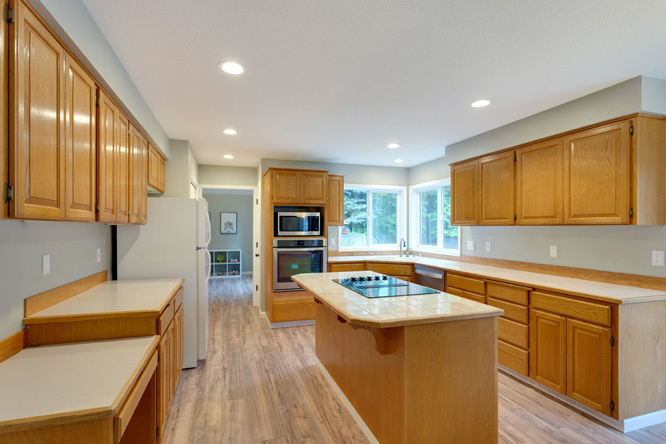 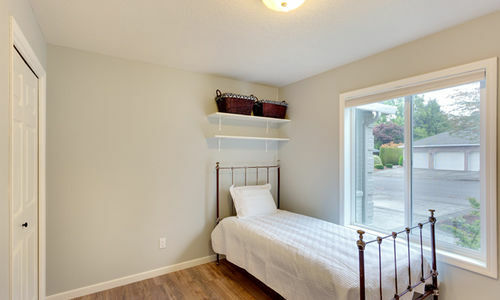 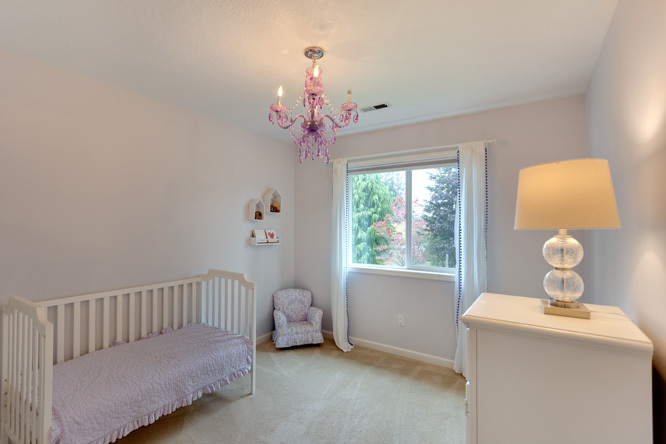 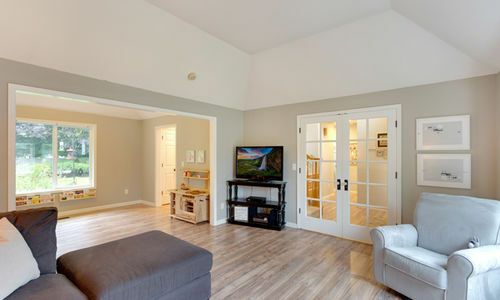 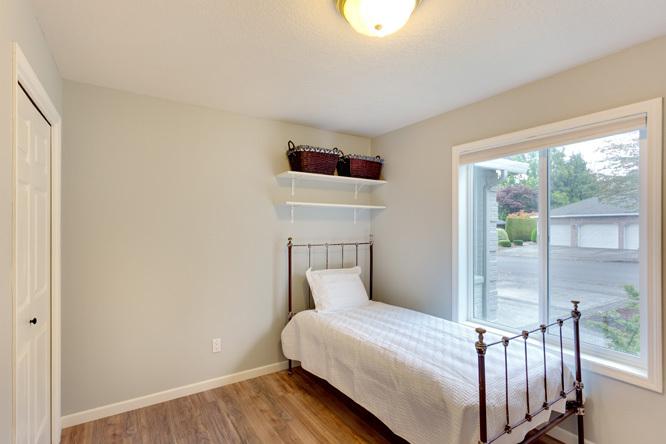 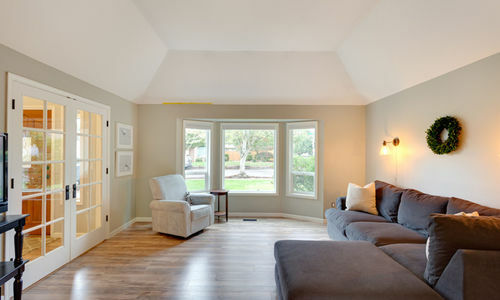 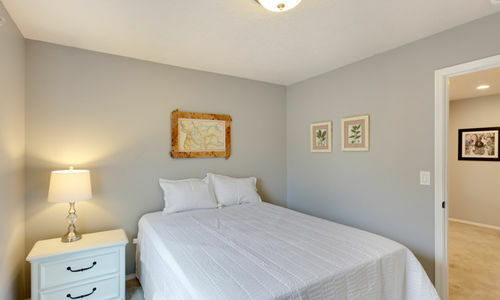 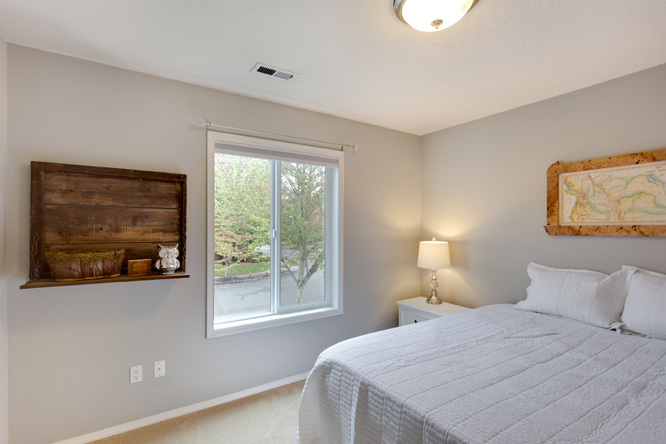 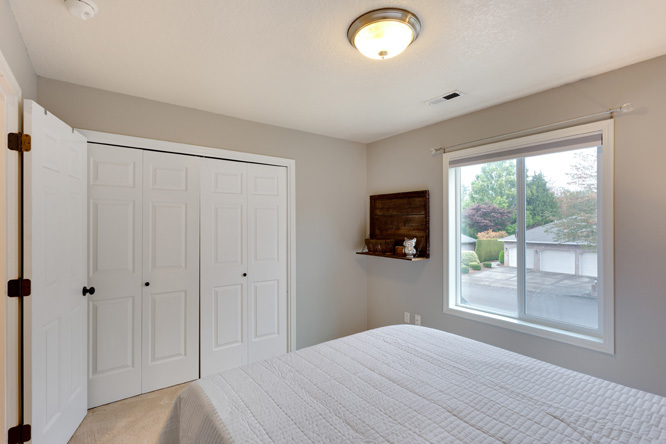 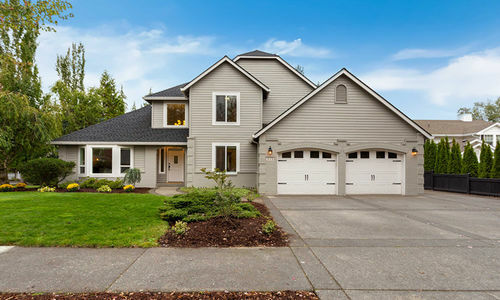 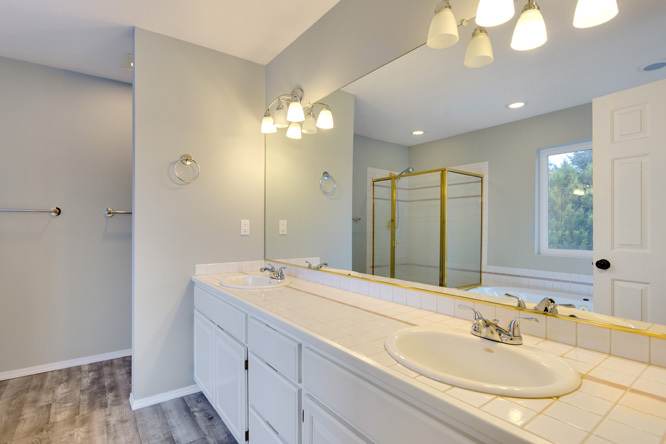 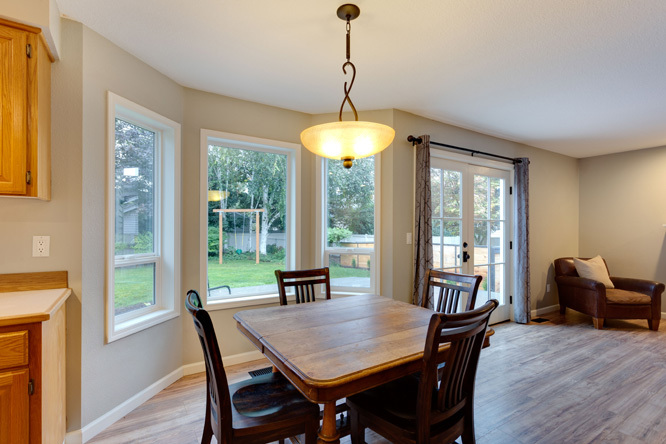 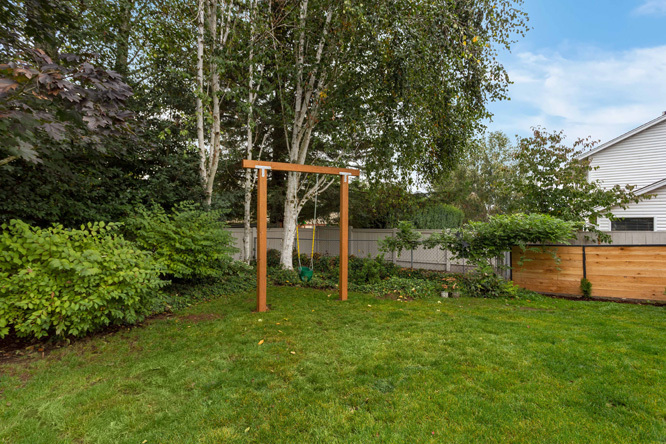 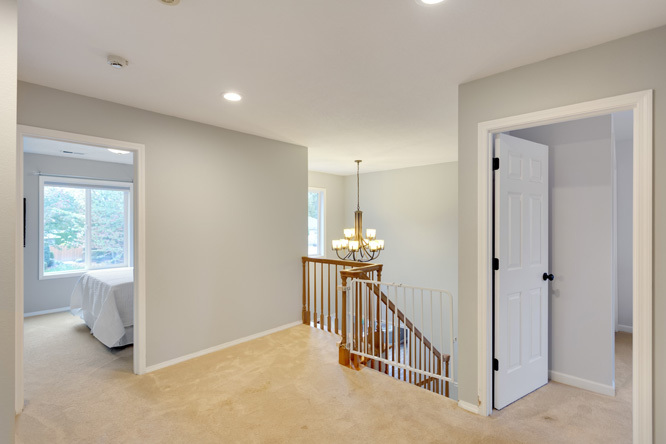 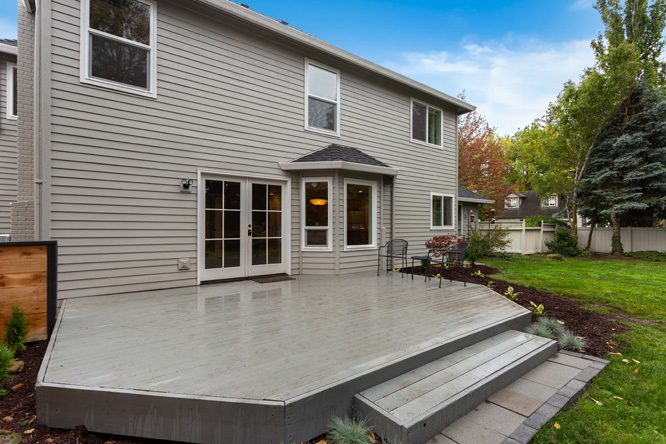 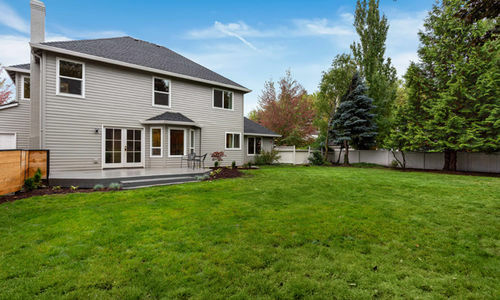 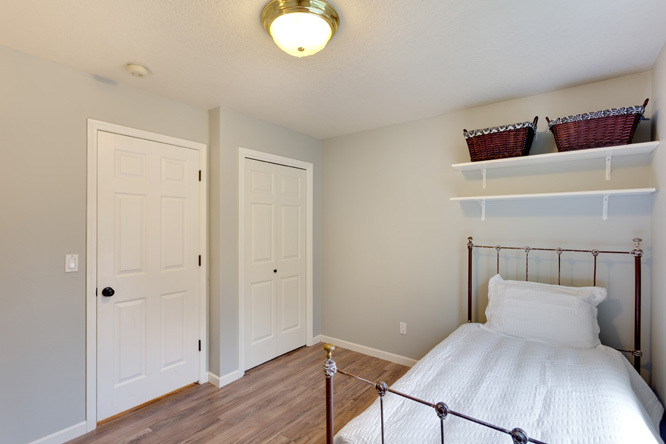 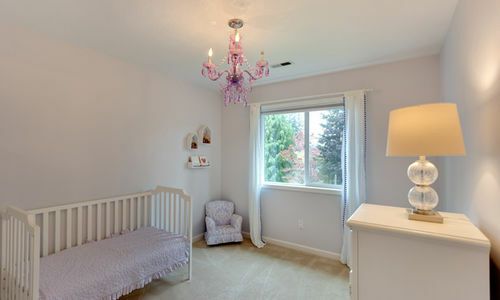 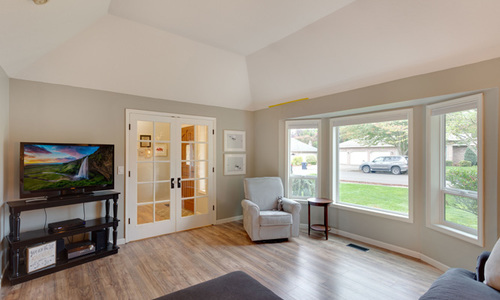 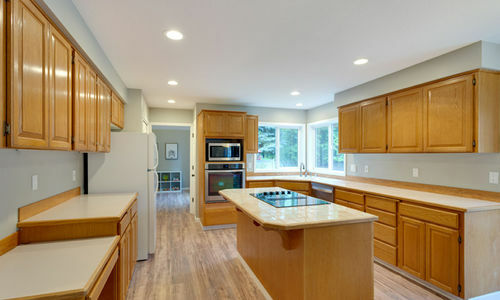 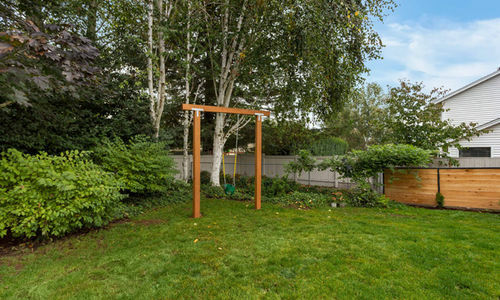 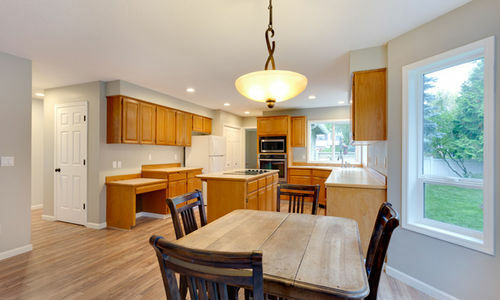 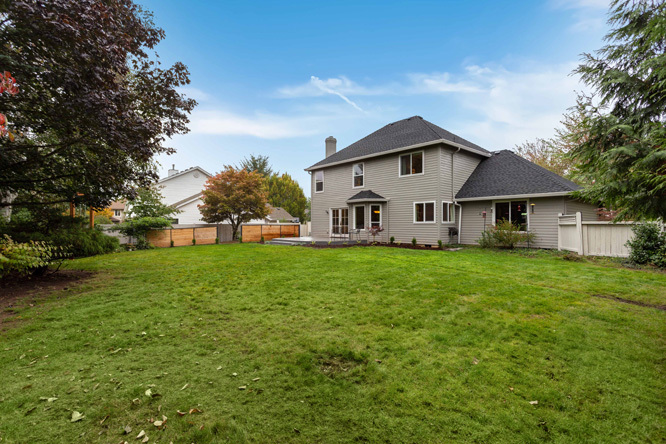 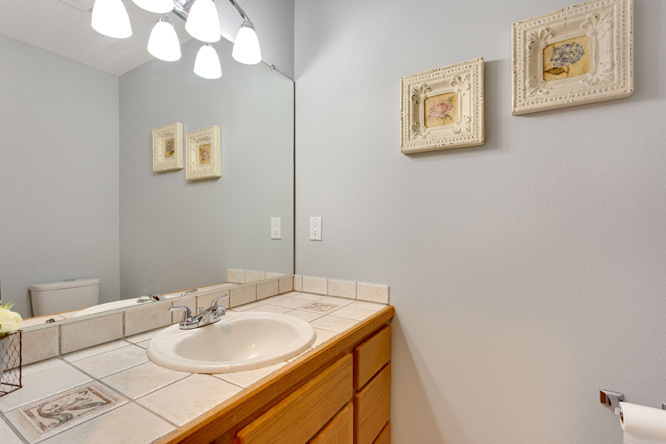 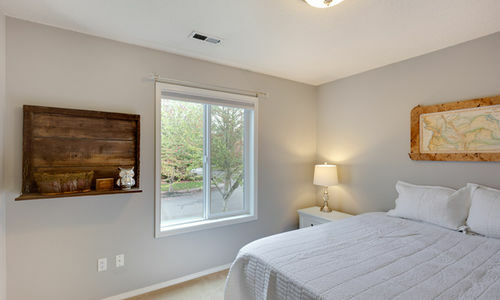 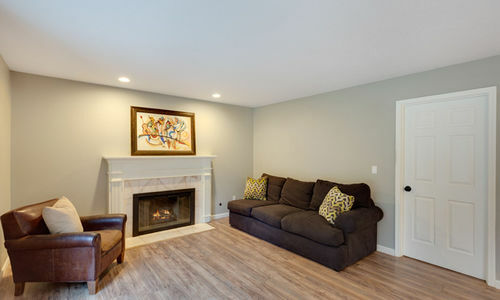 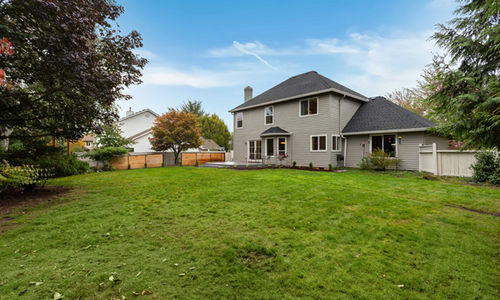 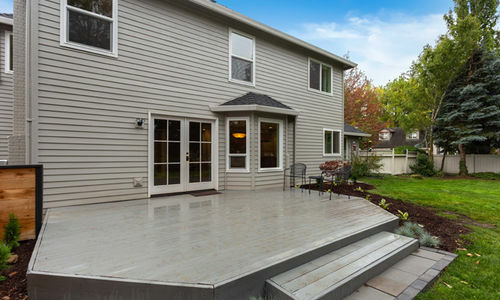 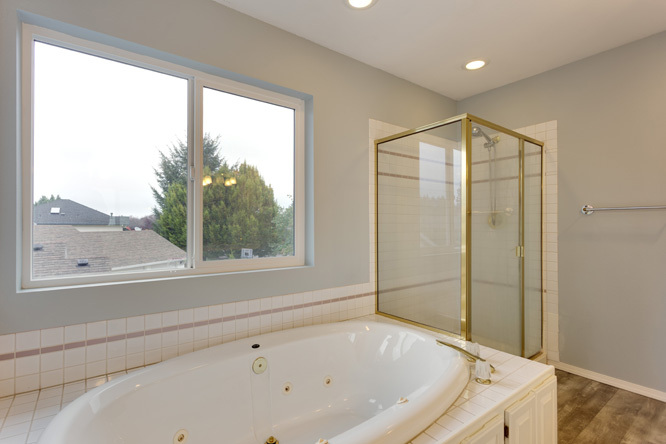 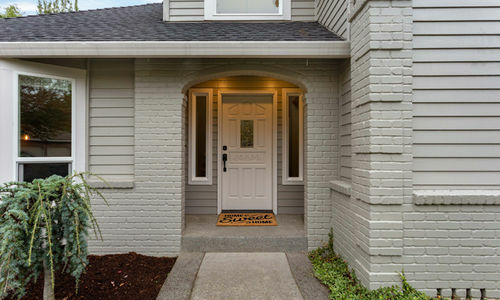 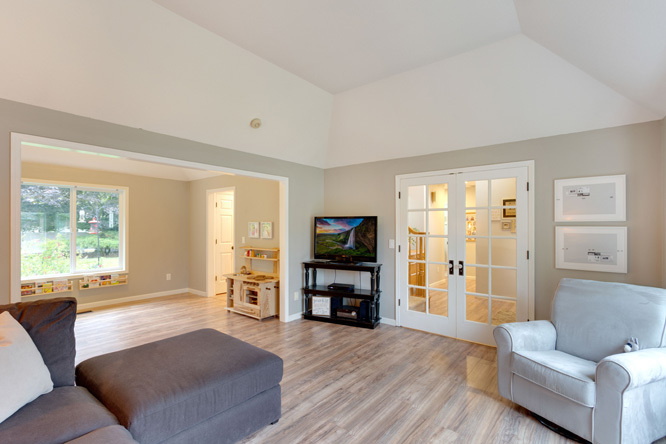 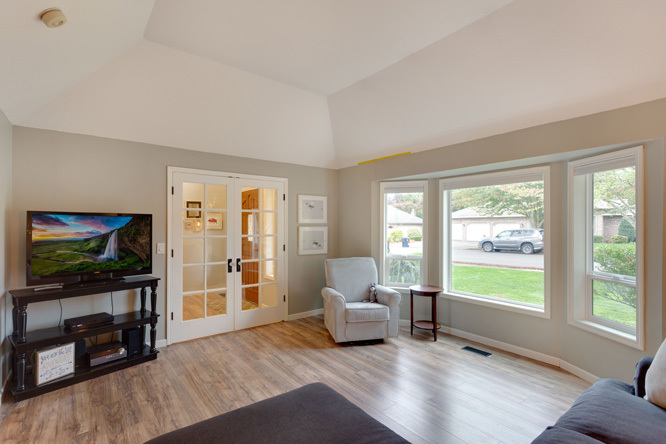 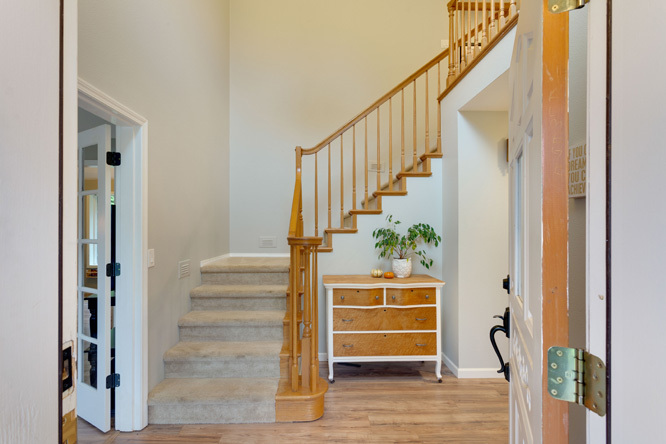 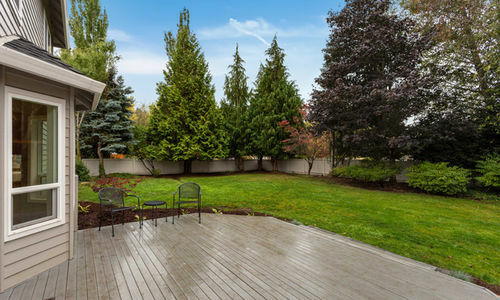 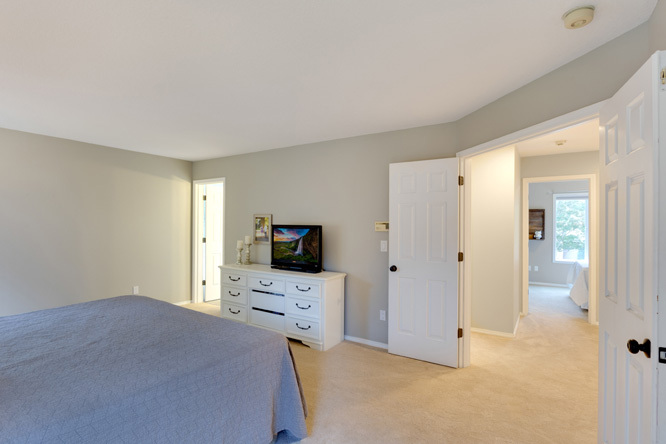 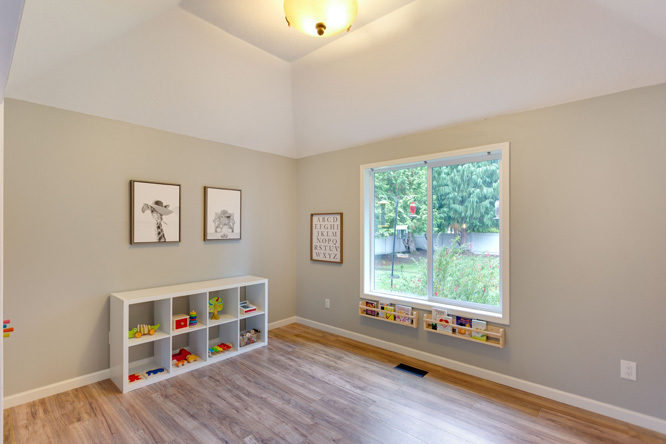 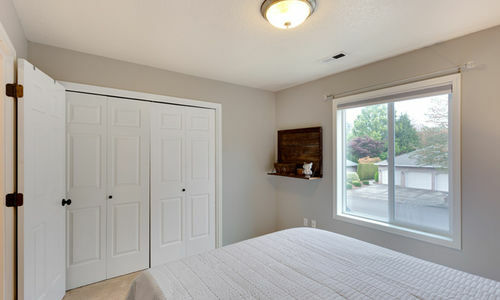 Located in the highly desired Camas school district! 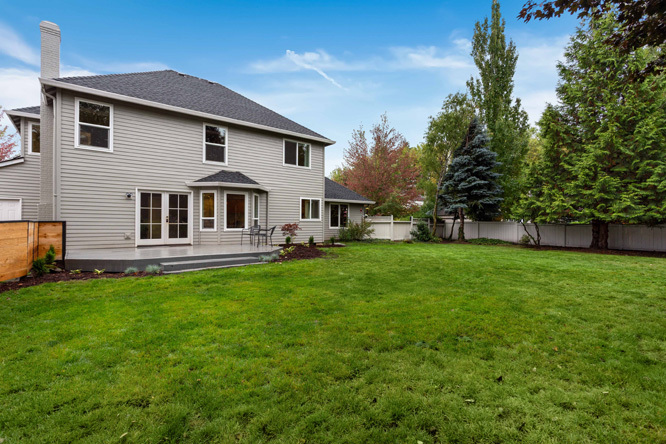 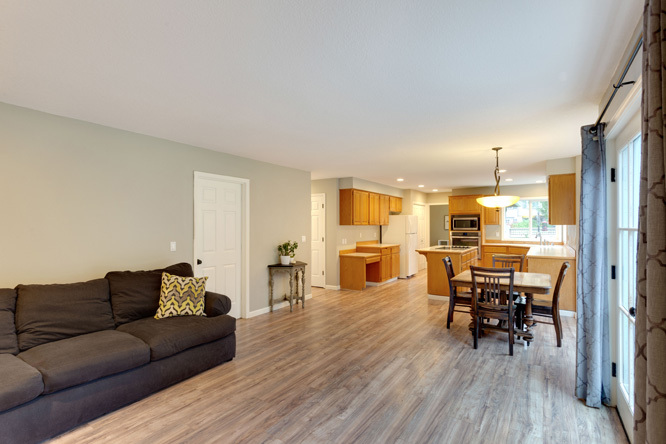 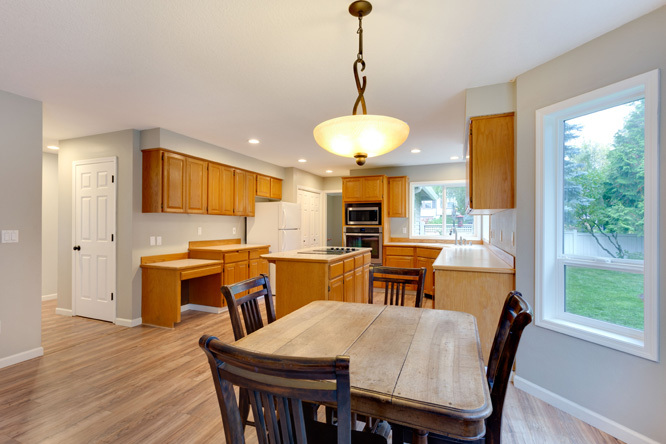 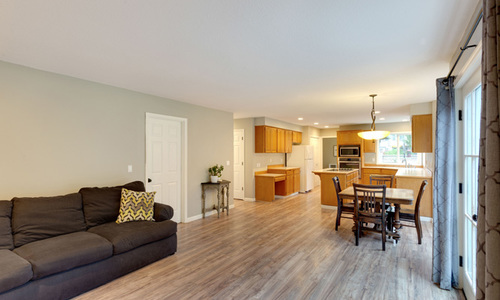 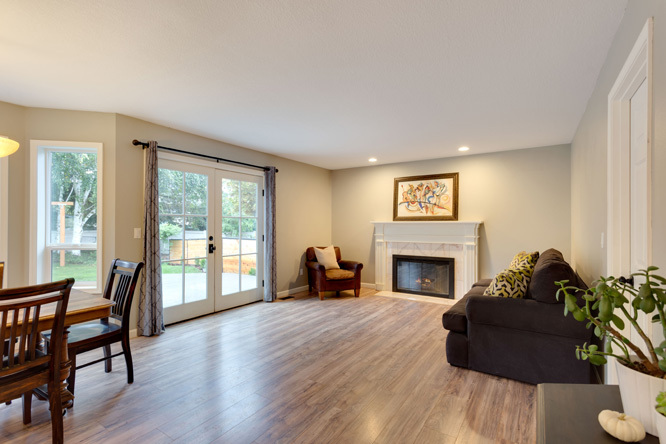 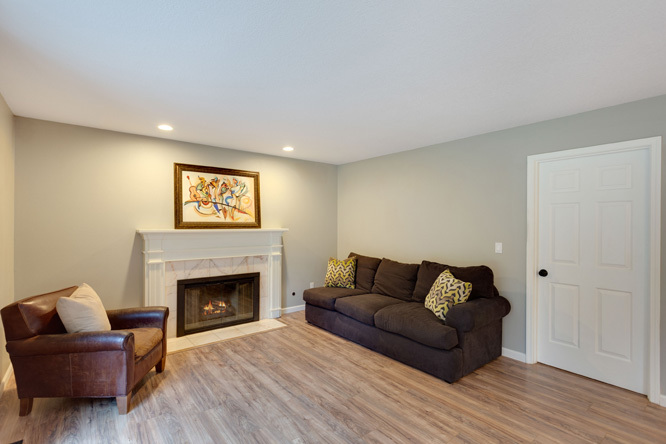 Contact our real estate agents below to schedule a private showing of 4527 NW TROUT ST Camas, WA!